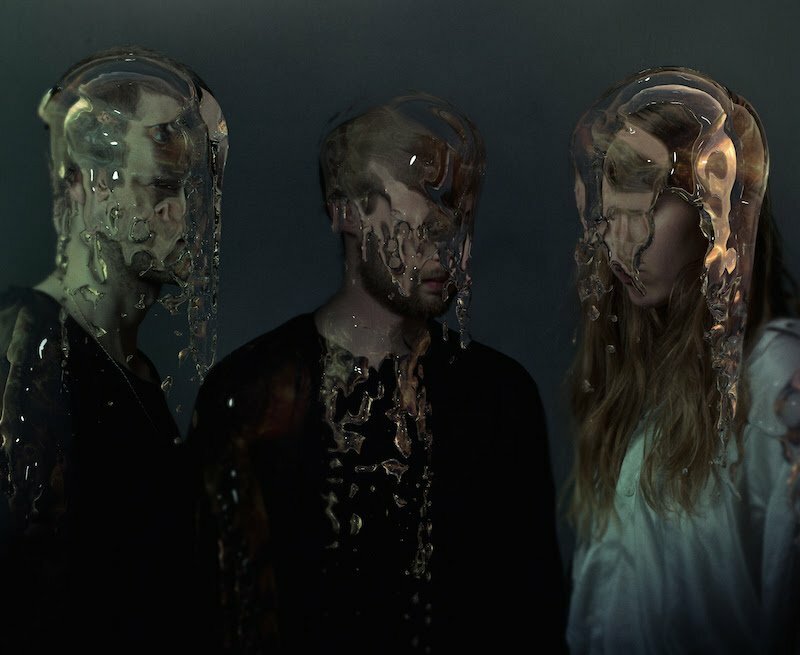 GANGLY is the Iceland project that involves Samaris’ Jofridur Ákadóttir, Sin Fang/Seabear’s Sindri Már Sigfússon and Oyama’s Úlfur Alexander Einarsson. They released their self-titled debut EP via AMF Records. The EP release is accompanied with a video for new single “Drowning” directed by Máni Sigfússon. Watch it below.